Do You Know the History of Your Home’s Design? Want to get a better understanding of your home and what types of designs will work best for it? This list of American home trends will help you decide on your own! Every neighborhood has a certain trend when it comes to the house styles. Some will have columns and large front porches. Others will have asymmetric and geometric-inspired styles. Some places will be more likely to have sprawling ranch-style houses, while others will build up instead of out. Have you ever wondered where these designs come from and what they’re modeled after? Knowing the history of home design can help you communicate with an architect or interior designer in more detail about what you expect in a renovation project. Dating back to the 17th century, Cape Cod home architecture was originally inspired by the style of thatched cottages in the UK. However, unlike the inspiration for these homes, they had steeper roofs and large chimneys to keep their residents warm throughout cold New England winters. They’re marked by dormer windows in the upper floors, shingled roofs, and windows on either side of the front door. After a long lapse, the style became popular once again around World War II, the era in which most of today’s Cape Cod style homes were built. 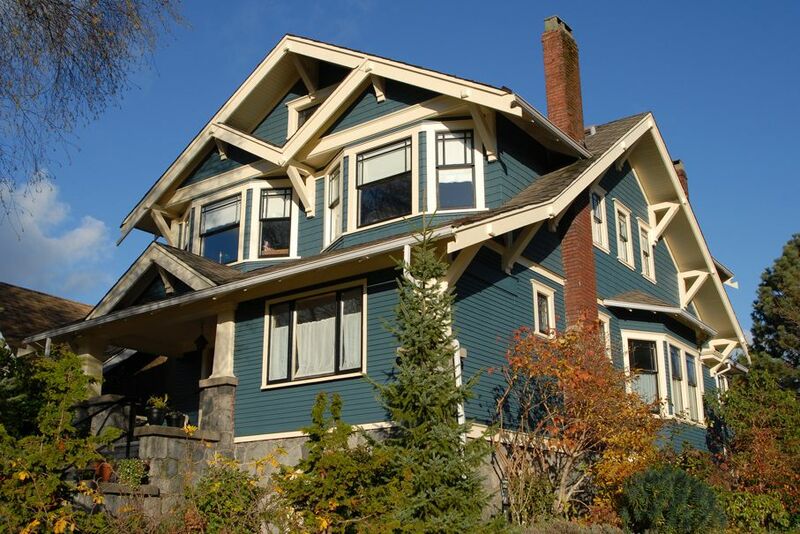 The Arts and Crafts Movement of the early 20th century (approximately 1910-1925) gave birth to a lot of bungalows and Craftsman style homes. The emphasis in the architecture in these homes is on natural materials, including brick, wood, and stone. These homes usually have low-pitched roofs and wide, spacious front porches, as well as large fireplaces and exposed beam work. 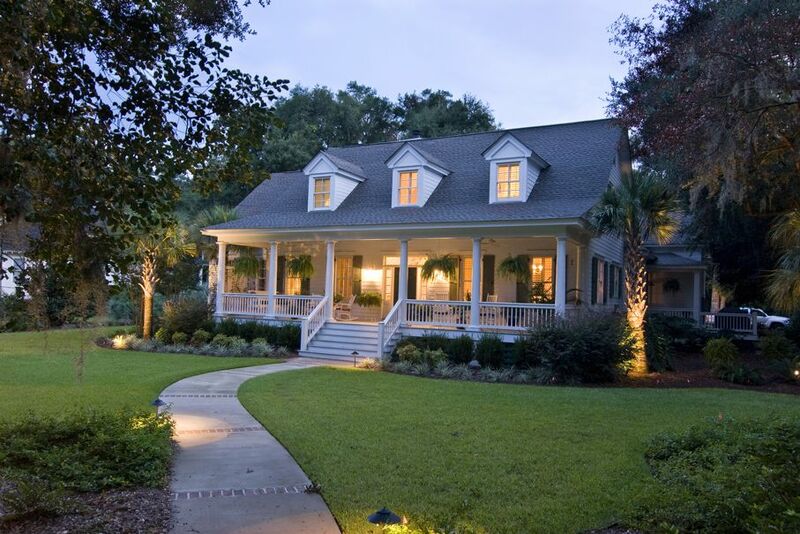 As the name suggests, Colonial architecture originated in the 1600s in colonial America. These homes are known for their symmetry, their shuttered windows, and the dormer windows in their roofs. It’s not uncommon to see them with chimneys and columns in proportion with the size of the house. Colonial houses have a very traditional and formal look that works well with a manicured lawn and symmetric landscaping. If you’re interested in Colonial houses, you may want to do some research into Dutch, Georgian, and Federal Colonial designs to compare their differences and similarities. 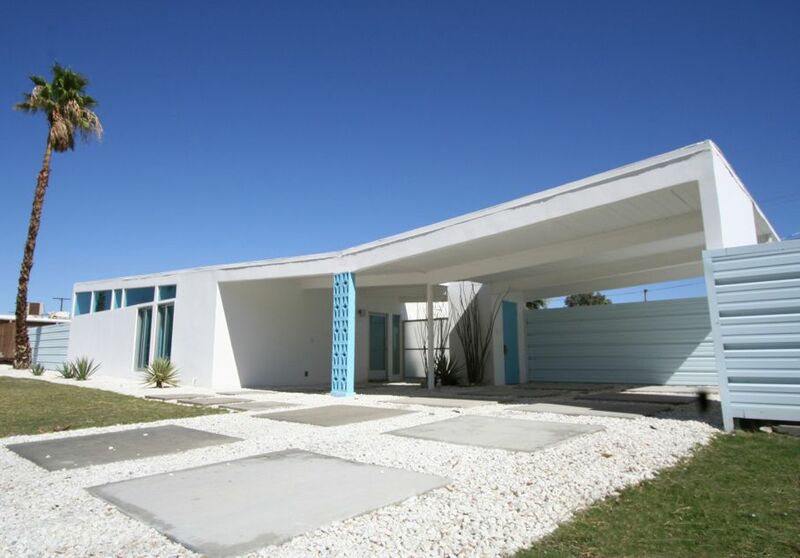 Starting around 1945 and continuing through to about 1980, modernist architects took a real departure from traditional constructions and birthed mid-century modern designs. These designs are marked by large windows, open spaces, flat planes and panels, and simple, minimalist lines. They’re also known for the way the designers and architects integrated nature seamlessly with their designs, as well as the use of newer materials, like steel and plywood, which weren’t as available before World War II. 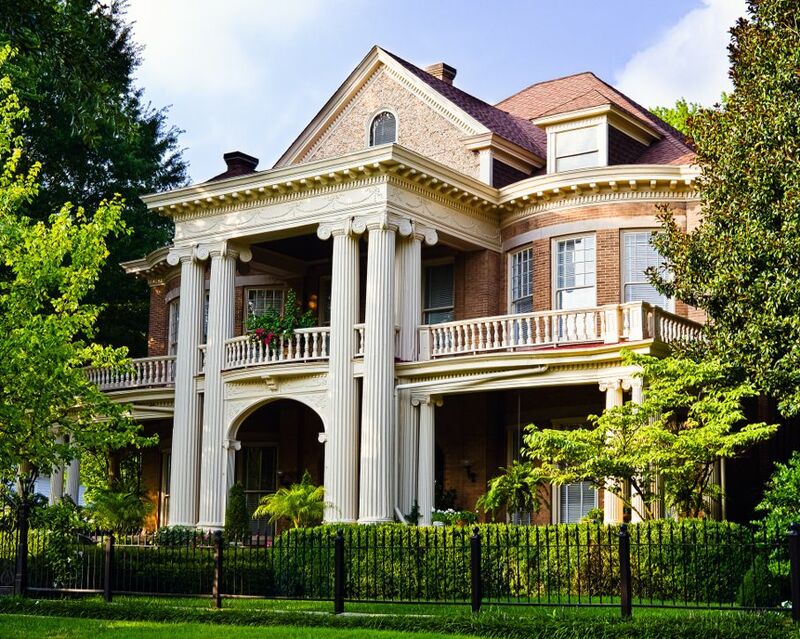 If you love those antebellum plantation houses you’ve seen in the Southeast, then – whether you know it or not – you’re a fan of Greek Revival architecture which was most popular in the early to mid-19th century. These homes are characterized by their tall Grecian columns and pediments, their symmetric shapes, horizontal transoms over the doors, and painted plaster exteriors. 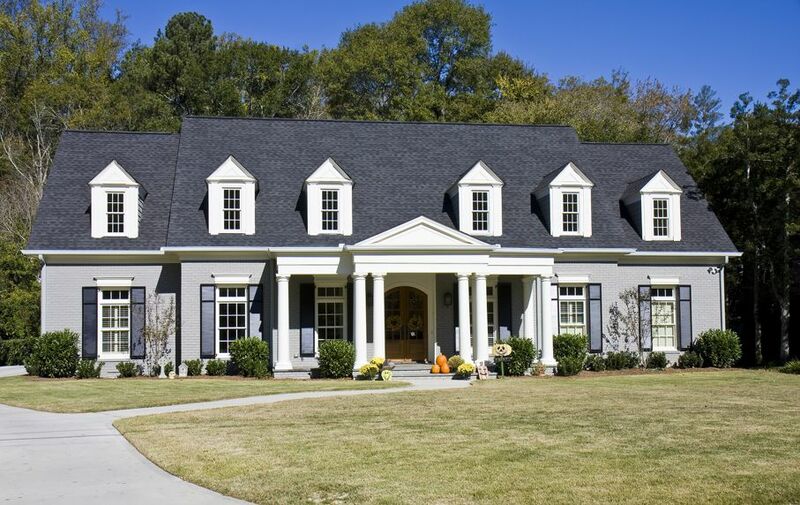 Marked by their symmetrical styles and steep shingle roofs, French Provincial houses first started showing up in the US after World War I. They’re inspired by the style of homes in the French countryside and often feature large chimneys and exposed stonework. 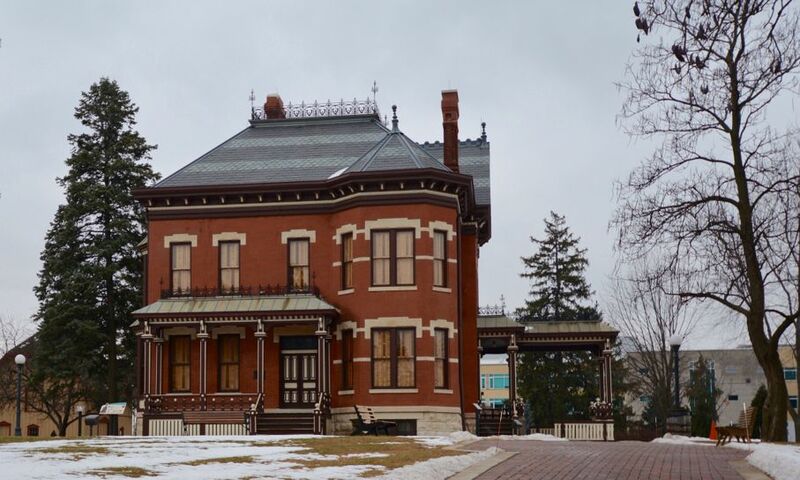 Popular in the mid to late 19th century, the Italianate style of architecture focuses on form over function with intricate window cornices, decorative corbels, and arched, ornamented doors and porches with columned entryways and large, thin rectangular windows. A lot of people use the words “modern” and “contemporary” interchangeably, but in the world of architecture they’re actually two different things. Modern architecture is informed by the modern art movement of the mid-20th century. These homes generally have open living spaces, geometric lines, minimalist designs, and a priority of function over form. 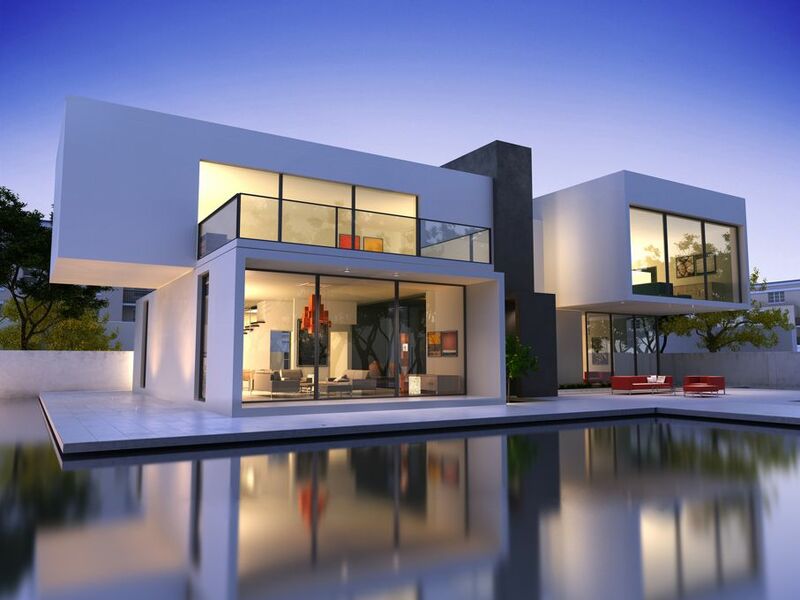 While a lot of contemporary homes are built with modern style elements, in architecture, the term contemporary generally means any home built in today’s styles. 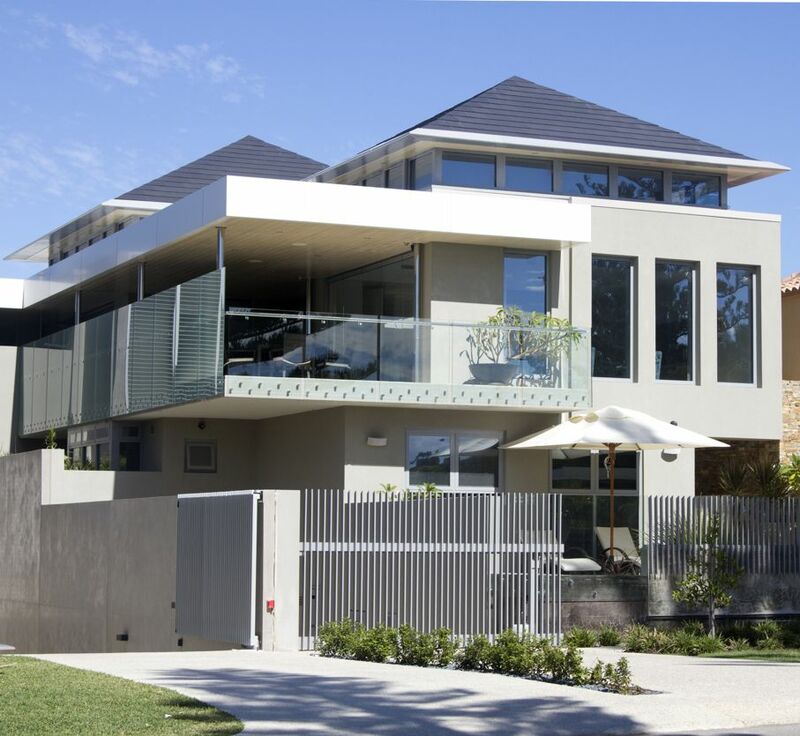 Contemporary houses generally try to connect indoors and outdoors, and they will almost always have an emphasis on energy efficiency. While they may look like modern houses, which were generally built 50 or more years ago, contemporary houses will usually be constructed of newer, more sustainable materials. If you’ve ever been to Miami or New York City, then you’re familiar with Art Deco. This architectural style draws inspiration from Old Hollywood and ancient Egypt with a pastel palette. These homes almost always feature smooth stucco exterior walls, rounded corners, and brightly colored, geometric exterior embellishments. 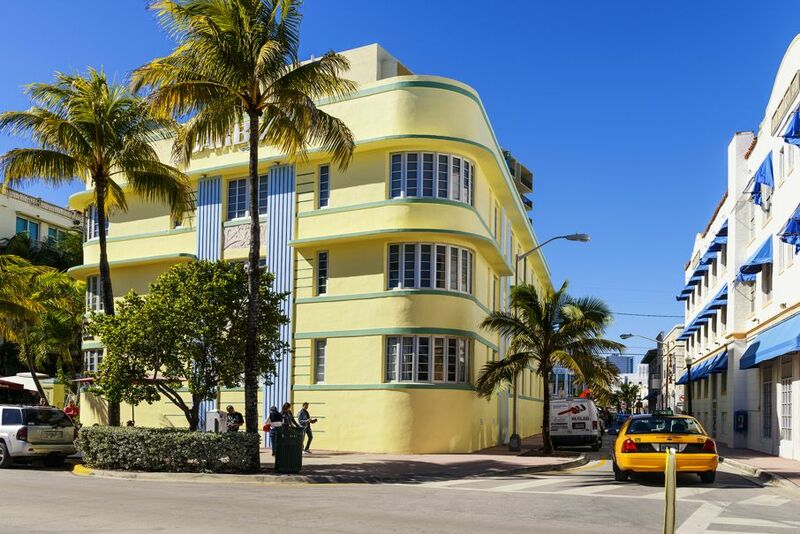 While it’s more popular with office buildings and retail spaces than homes, you can find a number of Art Deco condominium complexes in Miami, NYC, and other places in the US as well. Can you pick your home out of these styles? Now that you have a better vocabulary for these architectural designs, and some knowledge of their history, you should have an easier time talking with your architect and/or interior designers about the best decisions to make for renovations and remodeling projects for your home.